In specialty coffee, the conversation around sustainability typically starts at origin, from where the answers to so many questions regarding environmental stewardship, economic welfare and social responsibility could potentially impact stakeholders throughout the chain. 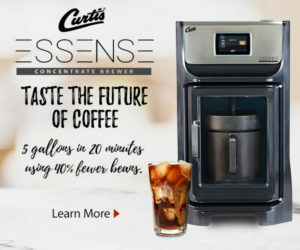 It’s considerably less often that we hear sustainability issues framed or documented in a way that puts the onus on coffee companies operating within the United States to make meaningful changes in their day-to-day operations to promote those same potential benefits from within. Some prominent positive examples do come to mind, including Kickapoo Coffee’s solar array, Portland Roasting’s self-powering project, transparency reports from roasters such as Counter Culture Coffee, various successful worker-owned cooperative structures, vertical profit-sharing models like that of the Pachamama Coffee Cooperative, and all of the in-house work being done by coffee’s growing number of B Corporations. 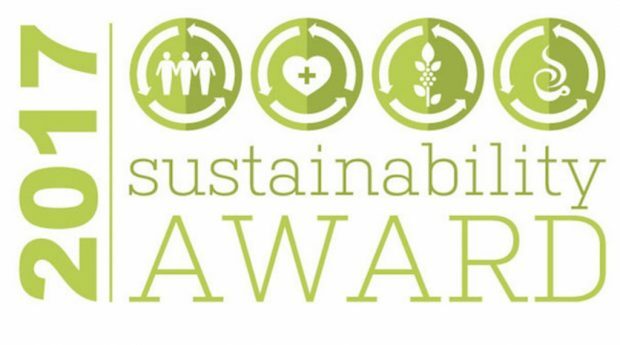 The Specialty Coffee Association of America and its Sustainability Council are hoping to bring this conversation further into the fore this year by introducing the SCAA Sustainable Business Model Award. 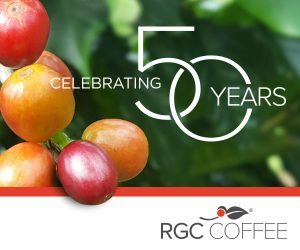 The group has been honoring organizations since 2007 with the SCAA Sustainability Award, yet it is making the clear distinction between sustainability projects and sustainable business models. Both awards will be presented next April during the SCAA Expo in Seattle. 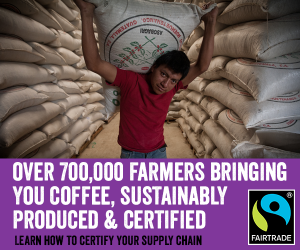 Business models that have undertaken innovative measures to include all or several aspects of social, economic and environmental sustainability; models that have enhanced the long-term sustainability of the coffee industry. Business models that are replicable; they can be successfully implemented in a variety of locations and contexts. Business models that are scalable; they can be successfully adapted at both larger and smaller levels of the specialty coffee industry, hence making them more easily implemented. Business models that inspire other industry members to contribute toward the specialty coffee industry’s effort to achieve the targets set forth by United Nations’ Sustainable Development Goals (SDGs). 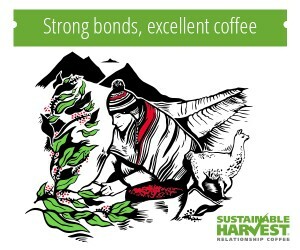 Here is a link to an application for both of this year’s SCAA sustainability awards, and their full criteria.